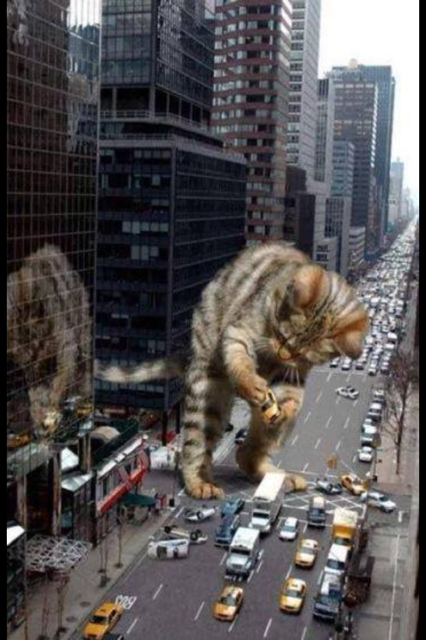 I always said I would love cats (domestic cats) to be larger than life… Imagine…But then I realized this might very well happen, and not everyone would be as thrilled about it as me. 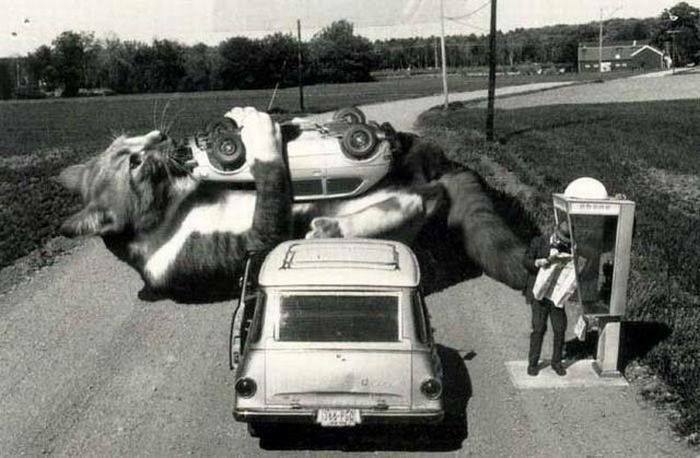 This entry was posted in Feline Fun and tagged cat toys by Purr and Roar. Bookmark the permalink.